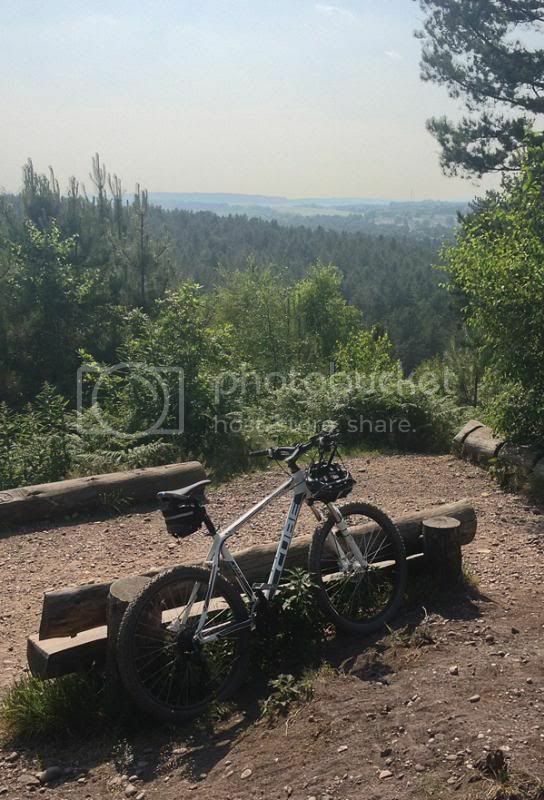 So I know I'm new around these parts however I just got back from a quick loop on my XC bike and I thought I would start a thread for those of us of a cycling persuasion! Would be good to see other people's steeds. 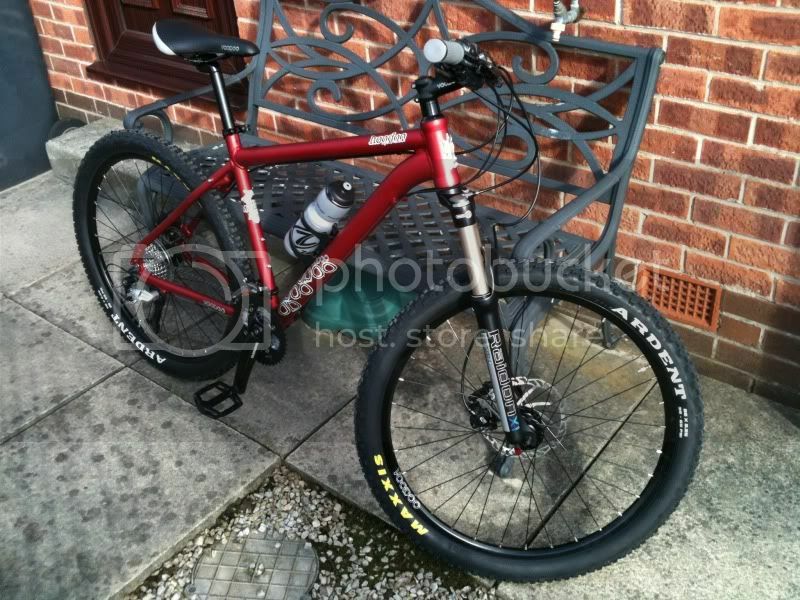 Firstly my custom built 2013 Ellsworth Evolution 29er, running Fox 34 Float CTDs, XTR 10 speed, Chris King hubs headset and bottom bracket, Thomson stem and seatpost, Easton Haven carbon bars and XTR trail brakes, Charge Ti Spoon, ZTR Flow rims. 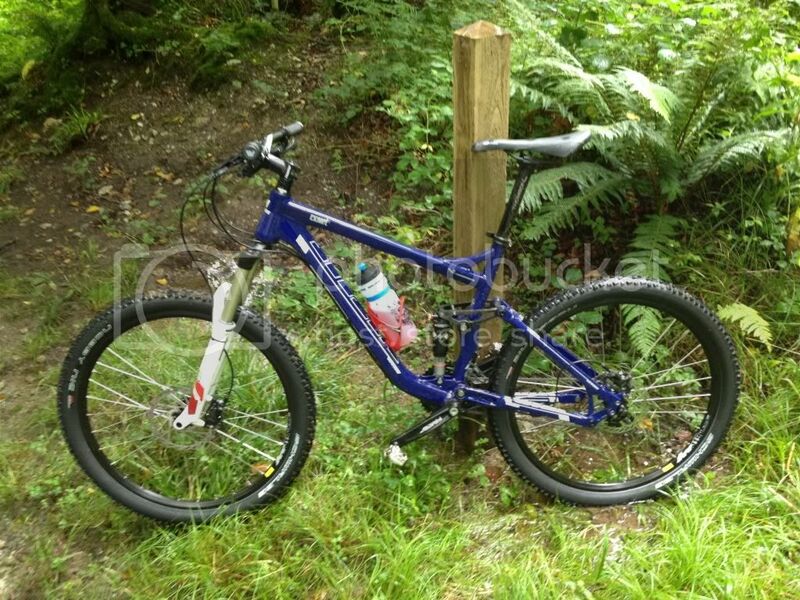 I mainly use this at trail centres etc, spent 3 days last week at Coed Y Brenin which was awesome! 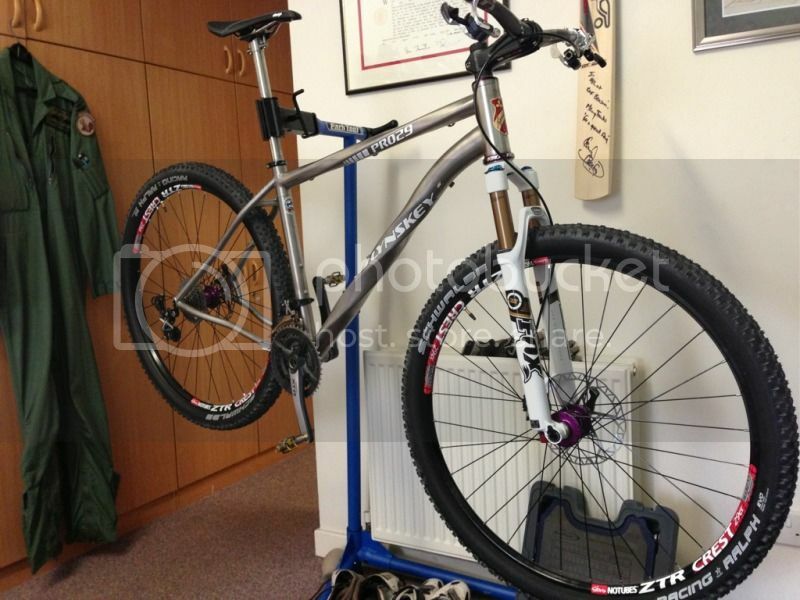 Secondly my Lynskey Pro 29VF which I ordered most of the parts for the last time I was in Afghanistan, fitted with Fox F29 100 CTD, full 9 speed XTR including trail brakes, limited edition purple Chris King hubs, headset and bottom bracket, Easton carbon xc90 sl stem, Easton haven bars, Lynskey Ti seatpost, Charge Ti Knife saddle, ZTR Crest rims, it's my mega fast and light XC weapon. Thirdly a pretty standard Giant Defy Advanced 2, full Ultegra, Selle Italia SLR saddle but fitted with rather nice Enve 45's on Chris King R45's with Sapim CX Ray spokes. Mine is definitely at the lower end of the scale but it gets me out and about. I love heading out early before the crowds have risen. My custom Orange 224, the old girl is getting on a bit these days but I wouldn't chop her in for anything else as I just feel so comfortable on her. Plus I'm not racing every weekend anymore these days so she is good enough for what I do. 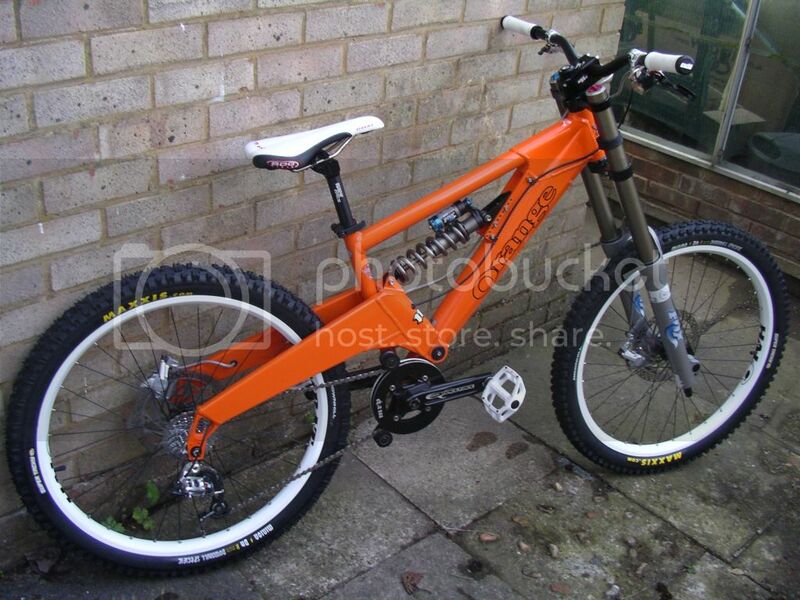 She is a 2007 model Orange 224 with fox 40 forks, fox DHX 5.0 shock with Ti spring. I'm running SRAM X0 rear mech and shifter with a close ratio 11-24 rear sprocket and a 36 tooth chain ring up front. I have Hope Moto brakes with ventilated disc brakes for riding in the alps and solid disc's for over here as they don't need to shift the heat so much. Hope head set, hope ceramic bottom bracket and hope hubs. 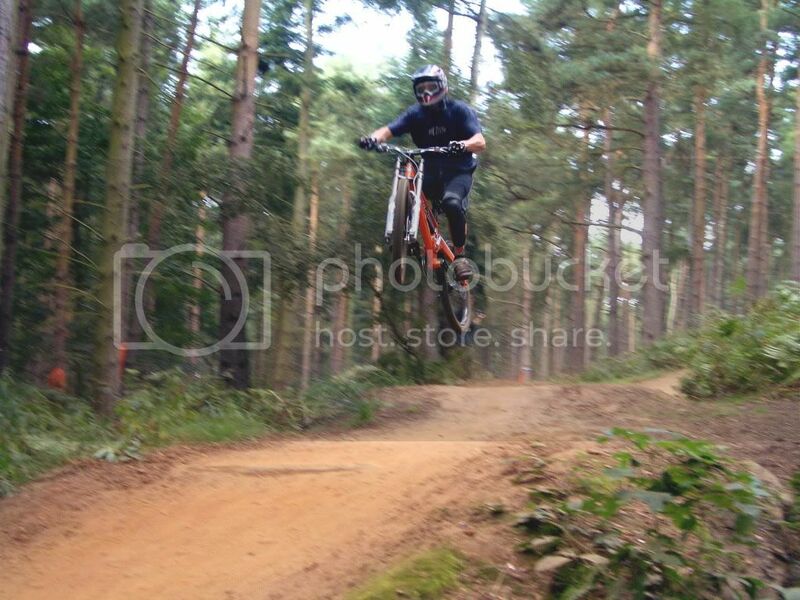 I run a couple of sets of wheels, hope hubs mounted in halo combat rims as they are wide, strong and a little heavier than normal as they give good stability on big jumps and they shake off some real punishment on big gravity runs. I also run a set of hope hubs on Mavic ... (Can't remember which rims are on there.. Possible 217?) but they are lighter and faster for more pedaly courses. 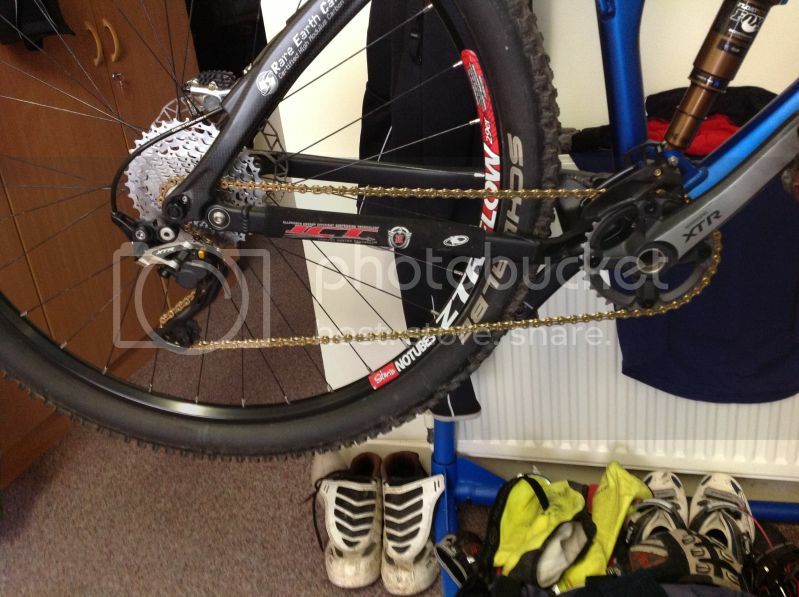 Race face bars, stem and cranks with a MRP chain derive to keep the chain on. 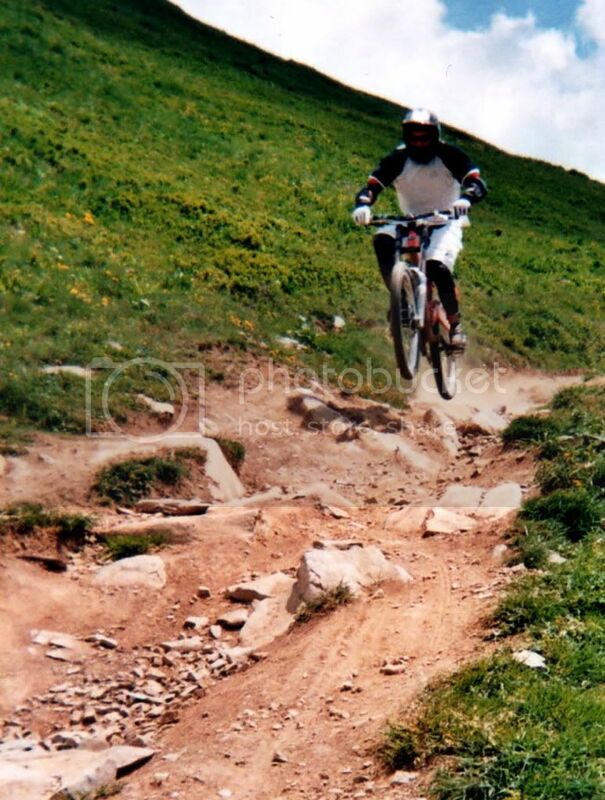 Here is a picture of a mate and I out in Morzine France, riding the other year. New to serious cycling but so far enjoying the journey. Max distance per ride so far is 35 miles and i keep them to under 2hrs. Will be wanting gradually increase this and sample energy bars/gels etc to keep me going. 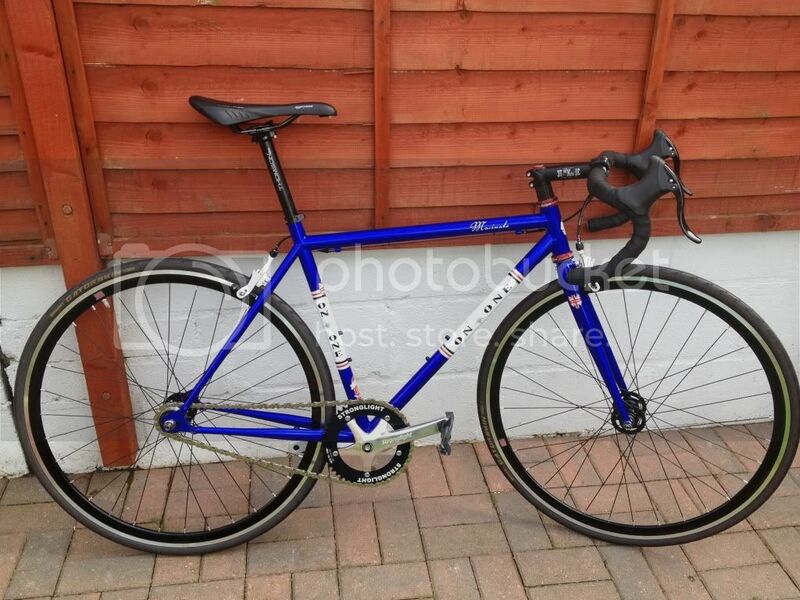 My Boardman Hybrid Pro with the only change being the pedals to Shimano 105 Spd SL clipless. Last edited by gunner; 23rd July 2013 at 09:32. Like Josh, nothing special, but we do put in some decent miles together which is what counts I guess. My Rose which was built to my size and spec. Best bike. 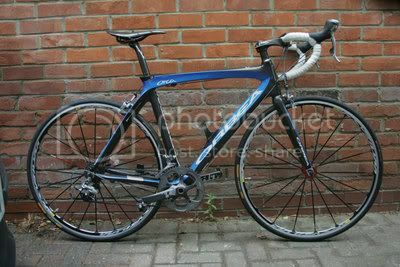 Because while Boras are nice, a proper bike has to have Super Record. Last edited by guinea; 23rd July 2013 at 10:42. I'd love the legs to do Mt Ventox, how do you build up this sort of stamina? 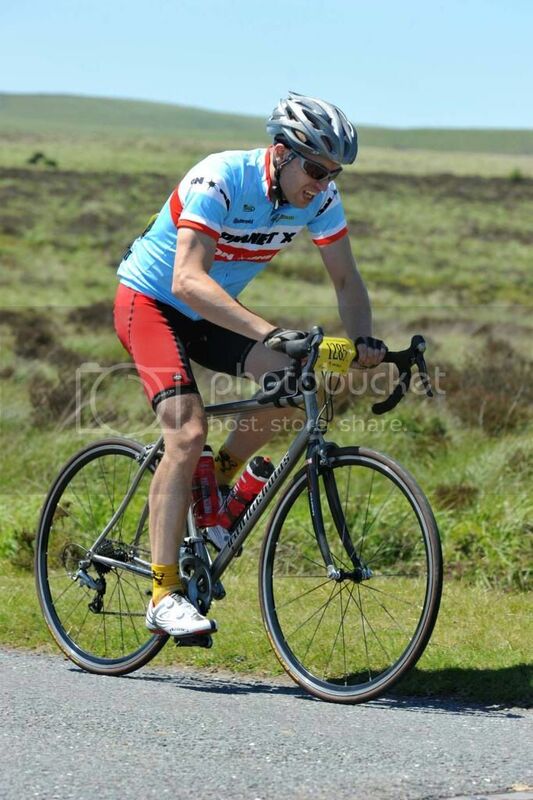 I trained by cycling three laps round Richmond Park hard a minimum of four times a week for about three months. 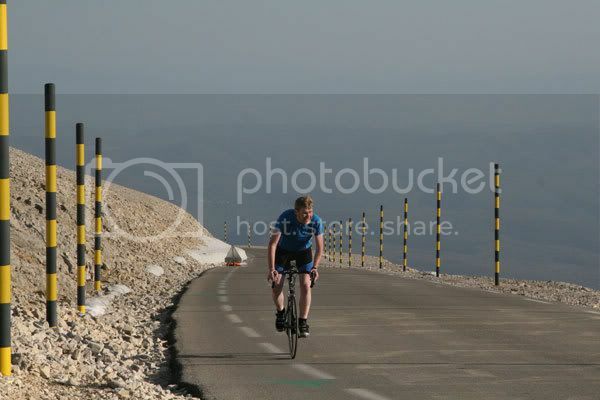 Once you can average 20mph an hour on bumpy roads, you're ready to do any of the major European climbs. They just take longer the slower/heavier you are. 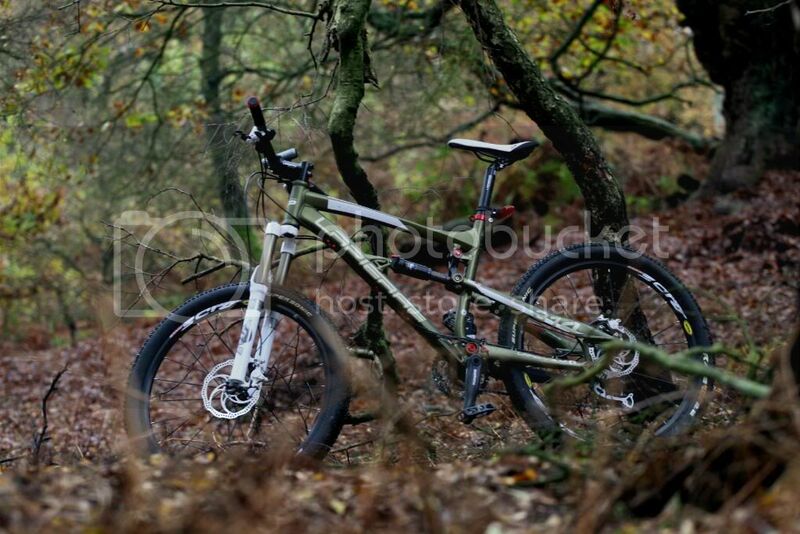 My trusty Kona HeiHei, 15yrs old now. From the depths of winter to the top of Alpe d'Huez. 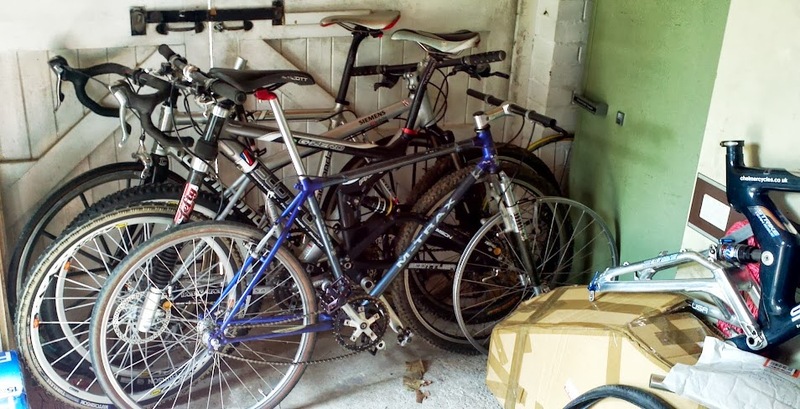 By the way, what are those telescopic contraptions that some of your bikes have? 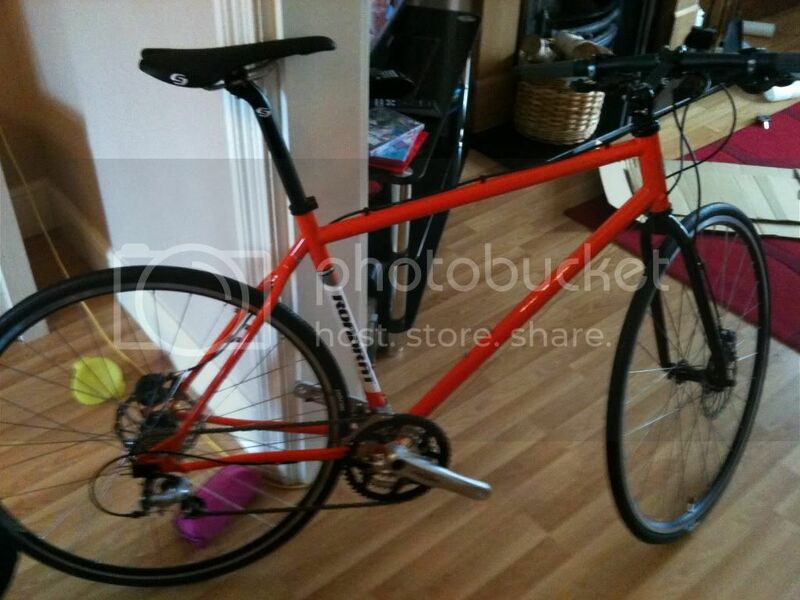 It's funny - my eyes told me this is a Bianchi because of the colour of the railings behind it. I am sure it was the inspiration for this years Radioshack choice of colour on their Treks! 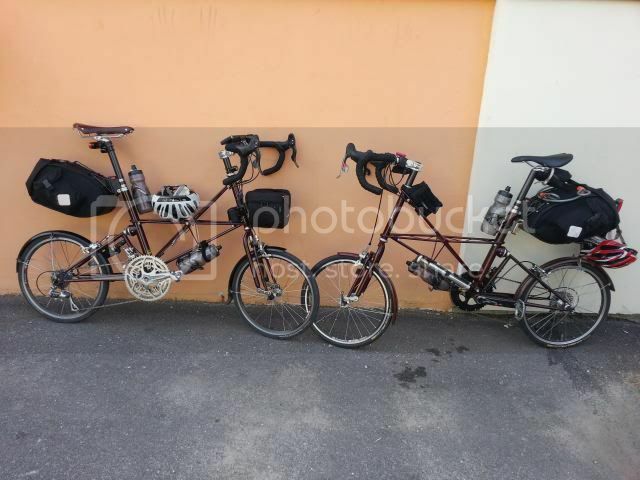 Just came back from riding to Paris with these! Mine is on the right. At last, some small wheels. My Merlin, built by myself and a friend a few years back. 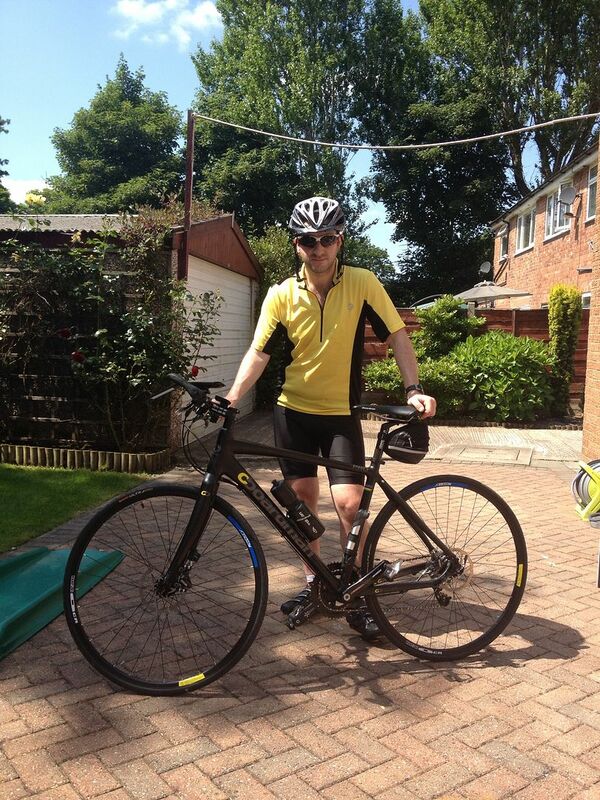 Did the Manchester to Blackpool ride on it the other weekend which was very enjoyable indeed! 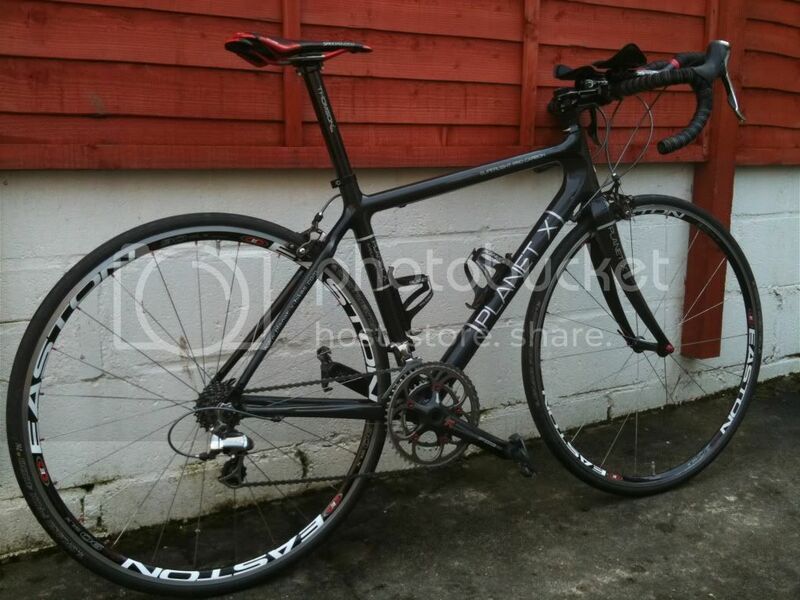 Currently my all year ride but think I have just got a spare team bike from the tour coming so quite excited! 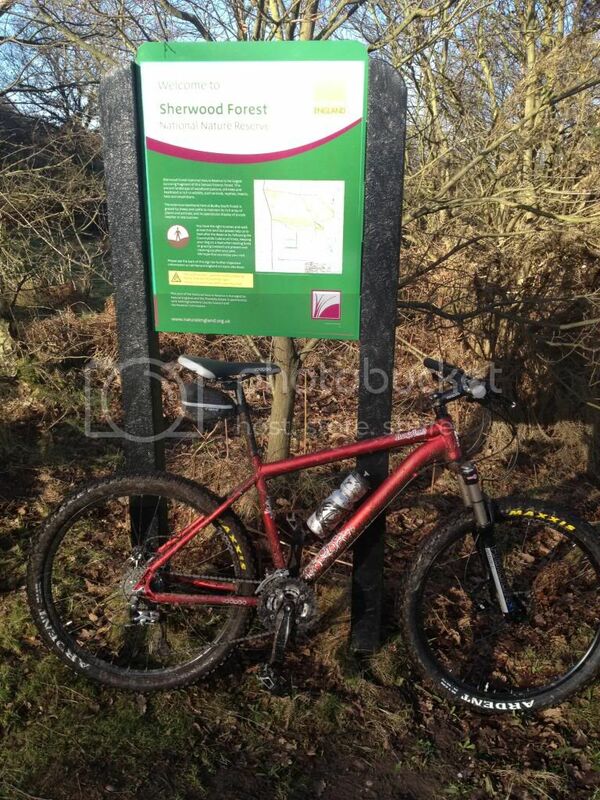 I've always lived on or around Cannock Chase so have been knocking around there on bikes for years. 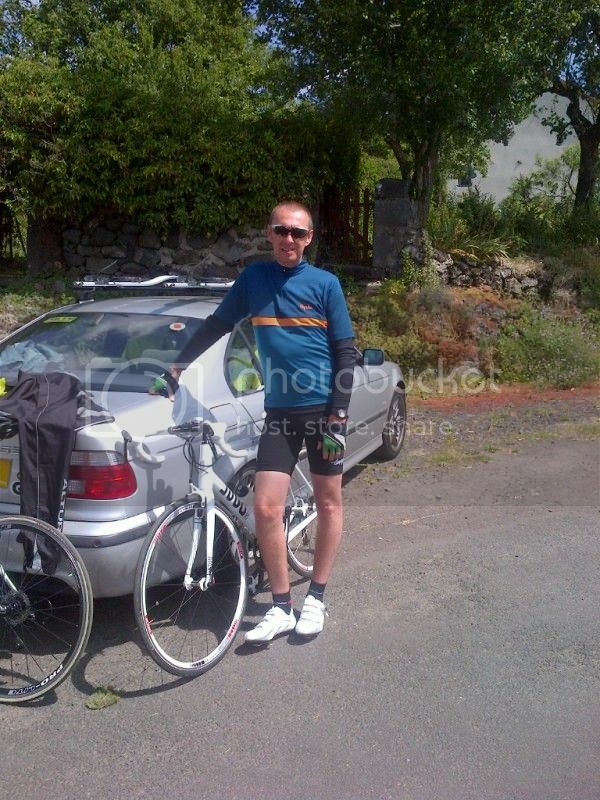 Now, I'm 46 and this was only about two years ago, but after six months there was no way i could stick with the ancient ride, but having other interests (ie watches!) I couldn't splash the cash too much, so I bought this.. 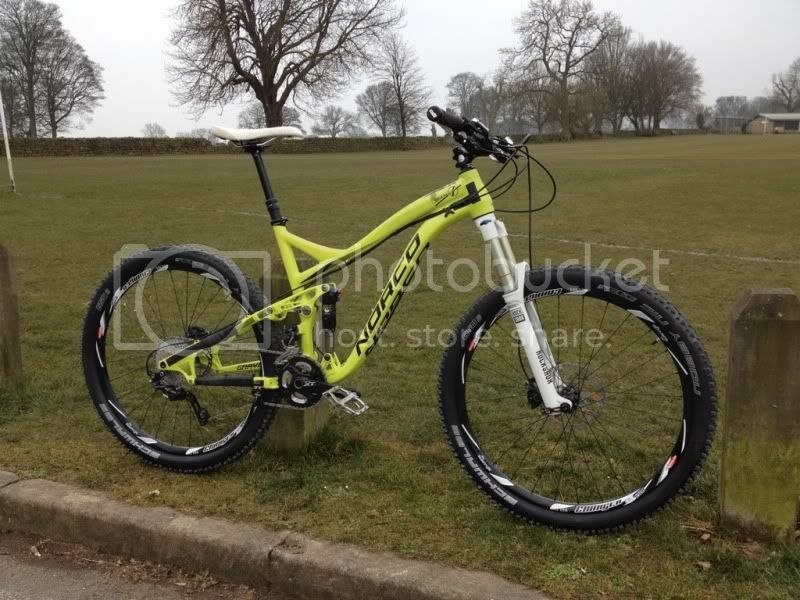 It's a Cube Attention 2012 and I've been very pleased with it. I can leave my house, do a lap of 'Follow the Dog' and be home inside 2 hours. Thoroughly enjoy it though - might have a pop tomorrow night, as I'm free. Yes - now we're talking! 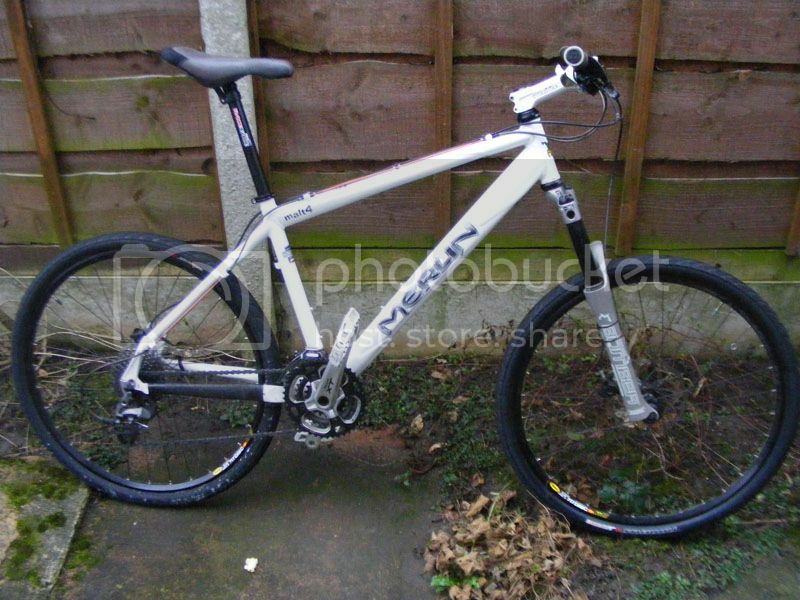 First 'off the peg' bike for ages, and it's mint. Interesting.... Care to share how? I was trying to get my hands on one! I'm mates with Ian Stannards brother and have been trying to hit him up for one! 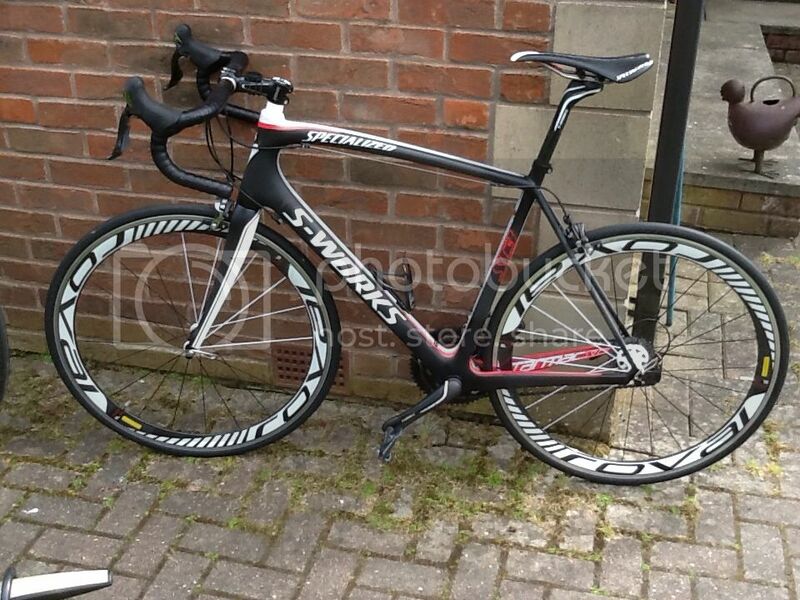 Have you got a team issue S-Works coming Kerry?? Interesting.... Care to share how? 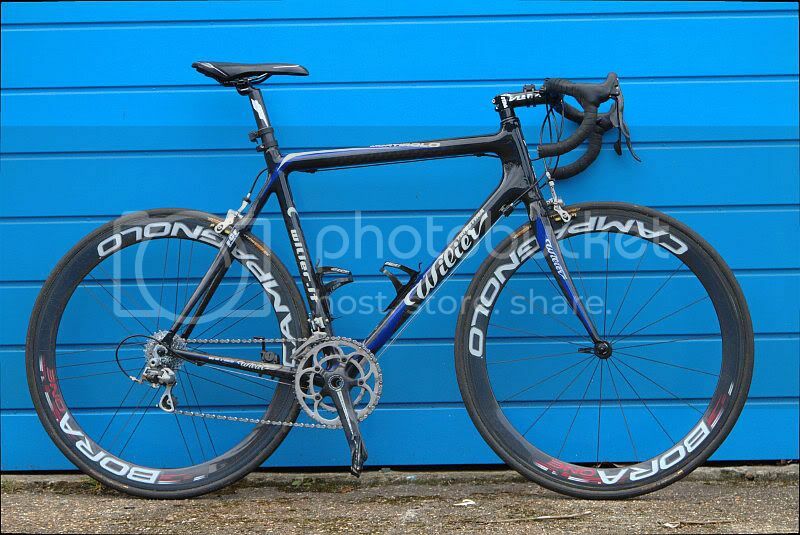 I bought one of David Millar's team bikes at the end of the season 3 or 4 years ago. He has the same frame size as me, but the rest of it didn't fit and I wanted to keep it original, so I passed it on to a mate. 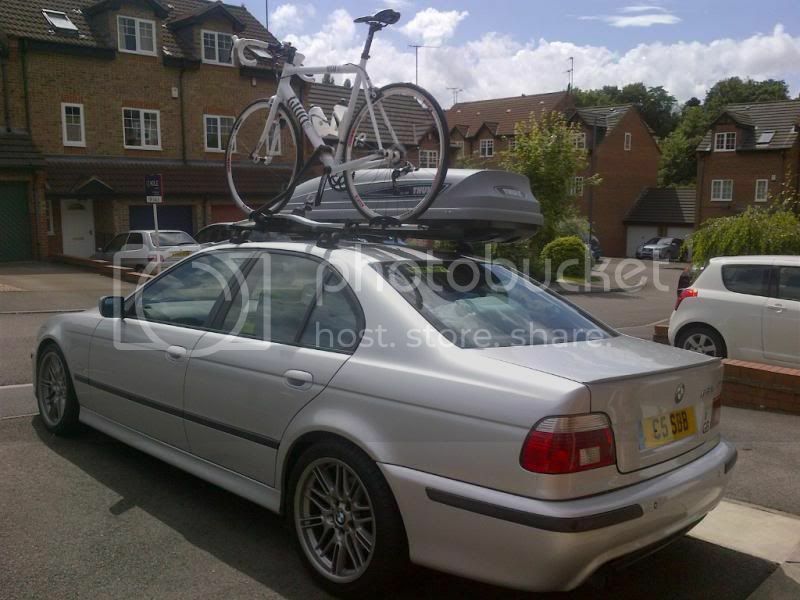 It also came with cheaper wheels, and since it wasn't campag, it didn't fit the rest of my gear. Slipstream sell them off at the end of the year way cheaper than you can get one online. 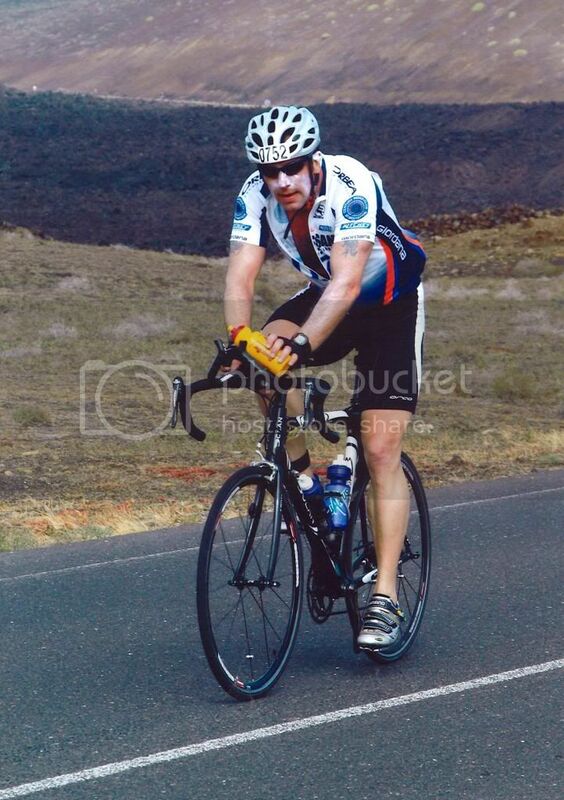 My Dolan, carbon frame, campo record running gear and a fat bloke struggling round Lanzarote IM. 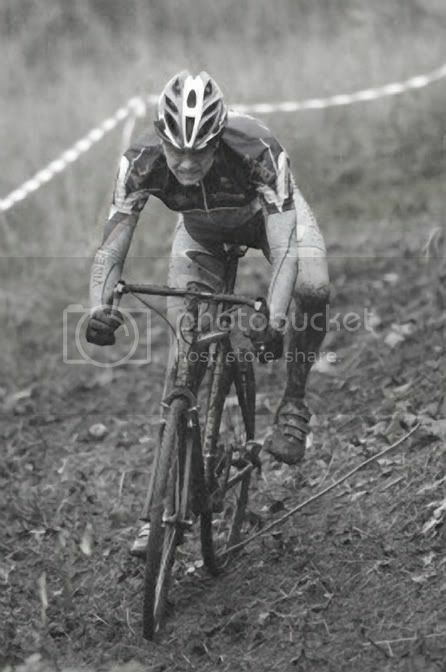 Unfortunately work means I rarely ride it these days, but hopefully will be on it regularly again in the future. 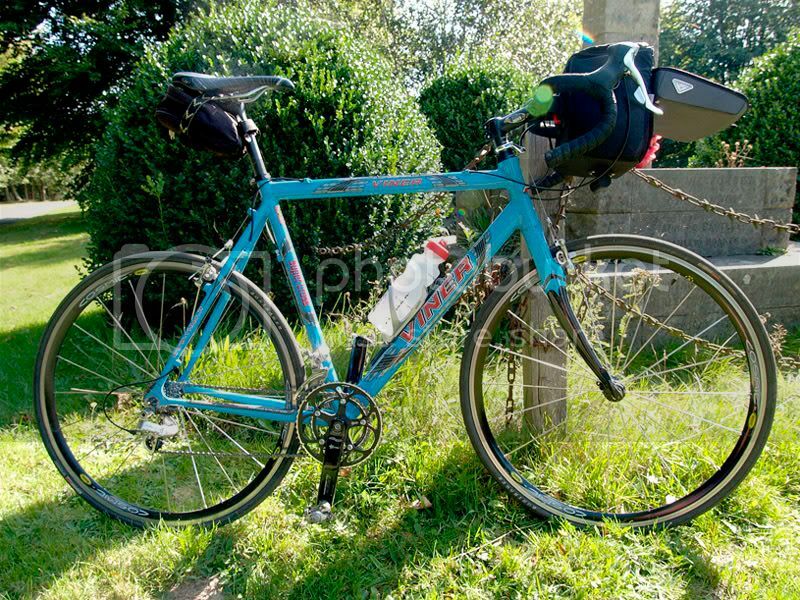 My trusty workhorse Trek 4300 Disc has kept me going for over 5 years. All photos taken in my neighborhoods in Oulu, Finland. Nothing to compare to some of these here. 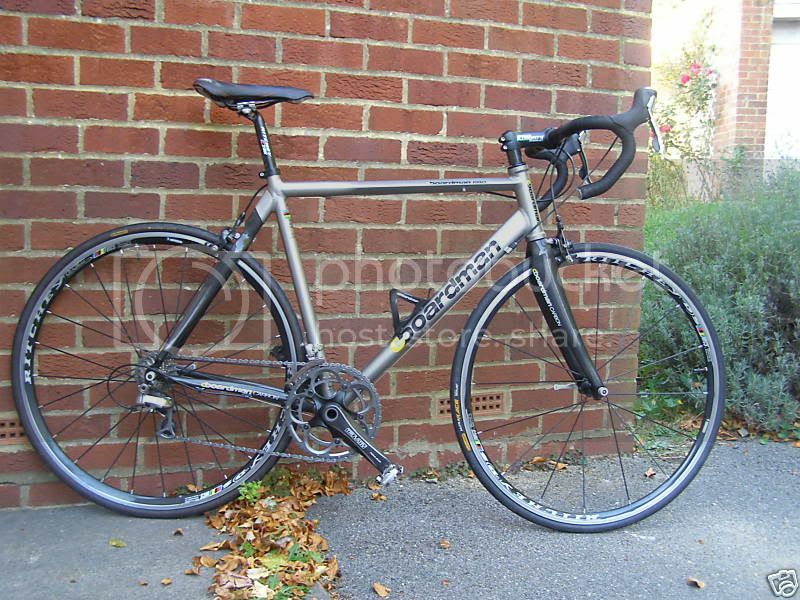 My Boardman Pro road bike. Try to average 30-40 mile rides most weekends when I'm in the mood over the summer. 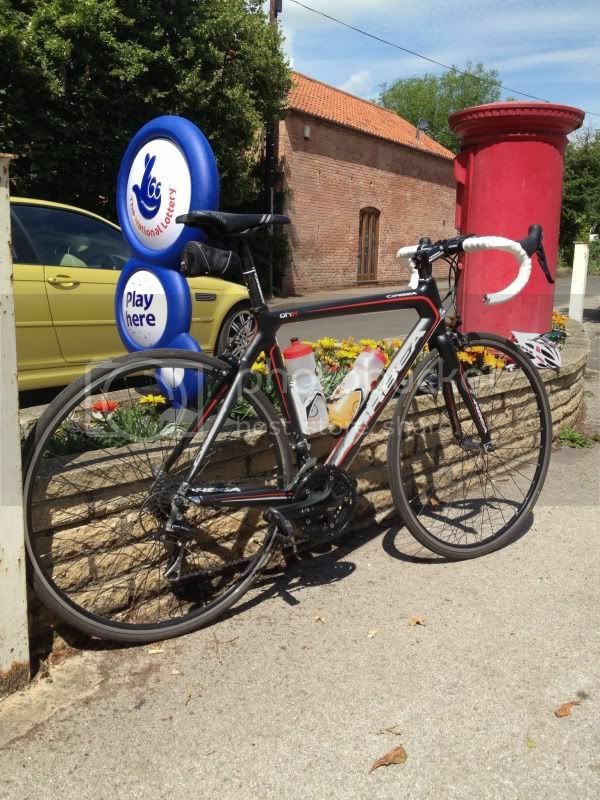 Best was a 67 mile Audax that was tortuous (by my amateur standard). 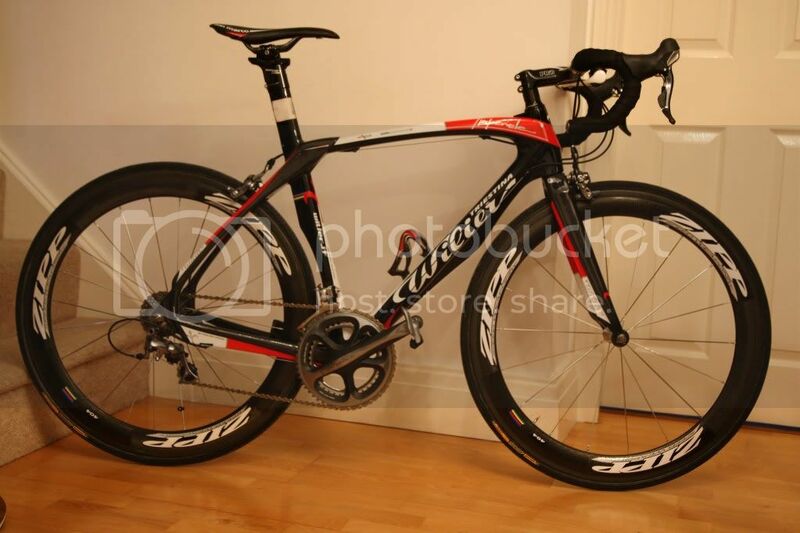 Current bike, unfortunately not had much use this year! 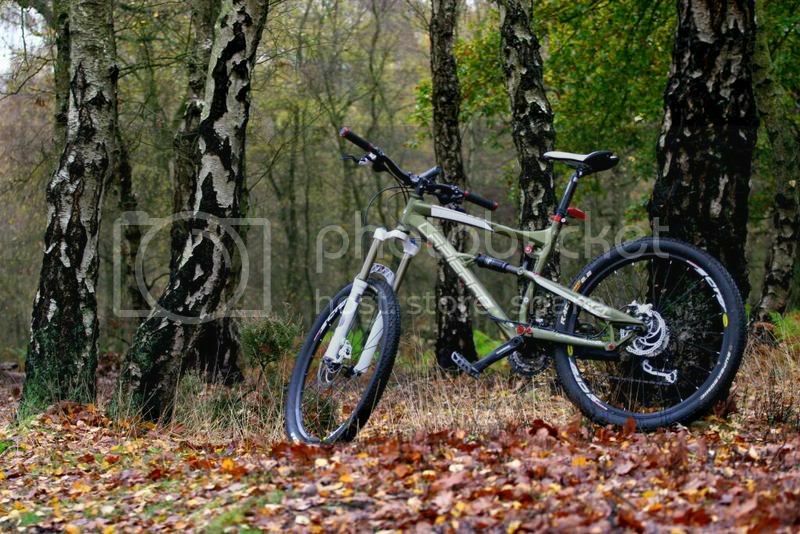 Just mountain biking for me.. not got into the road riding..
One very old Orange Sub 3 - bought the frame and all the bits.. got lazy and had the local bike shop put it all together. 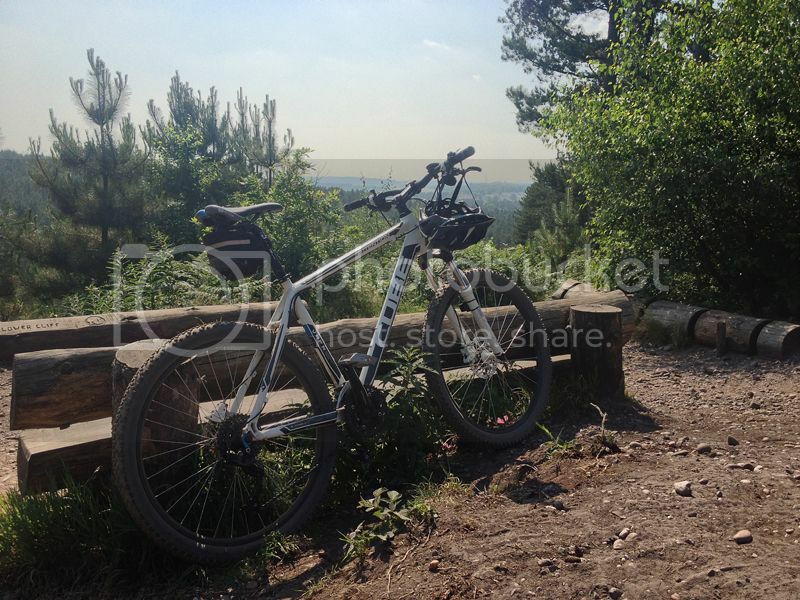 My Orbea, taken on today's ride. This might be in the fleet before the months out! 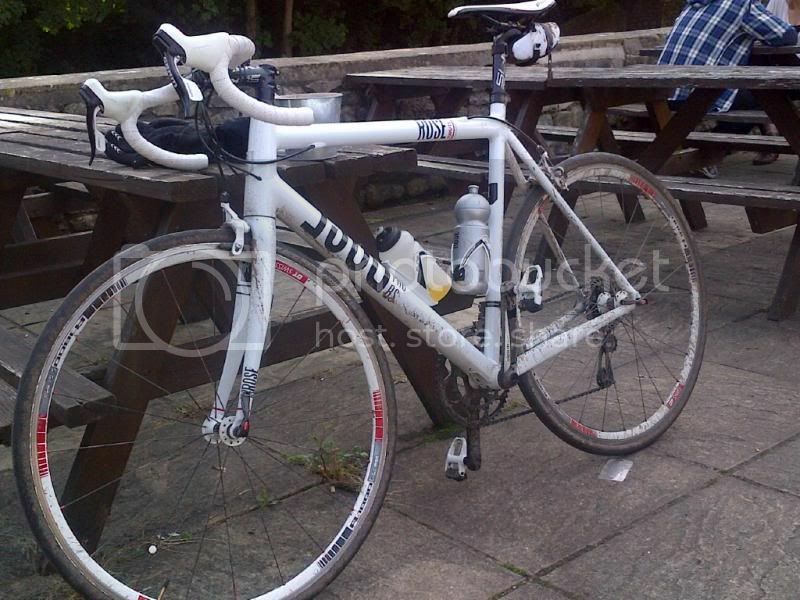 I've got a roadbike (pictured below) and a cheapy mountain bike with a few upgrades on..
Picture is a few years old and obviously was taken before the bike was finished (steerer tube not yet cut to size) but it looks exactly the same still :) Not as showy as some of the very nice bikes in this thread but something I was pretty proud of and really enjoy riding! 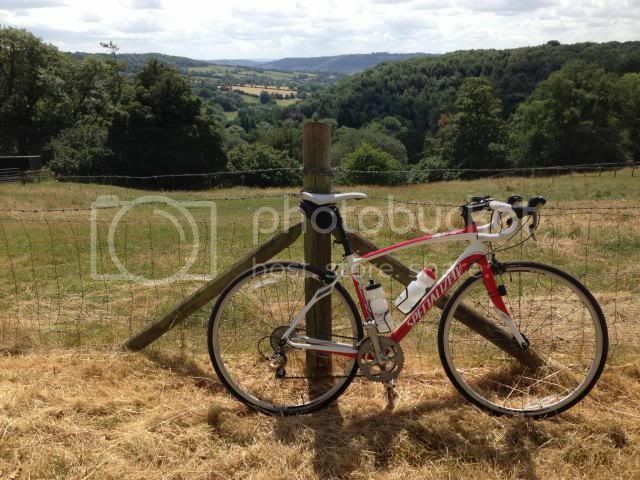 Here's me, my belly and my Specialized Allez (bought off SC from Ed335d) on a recent ride out in the Monmouth/Chepstow area in the 29deg heat. Nothing quite as exotic as most of the bikes I've seen on here, but I can barely afford ONE expensive hobby, let alone two! 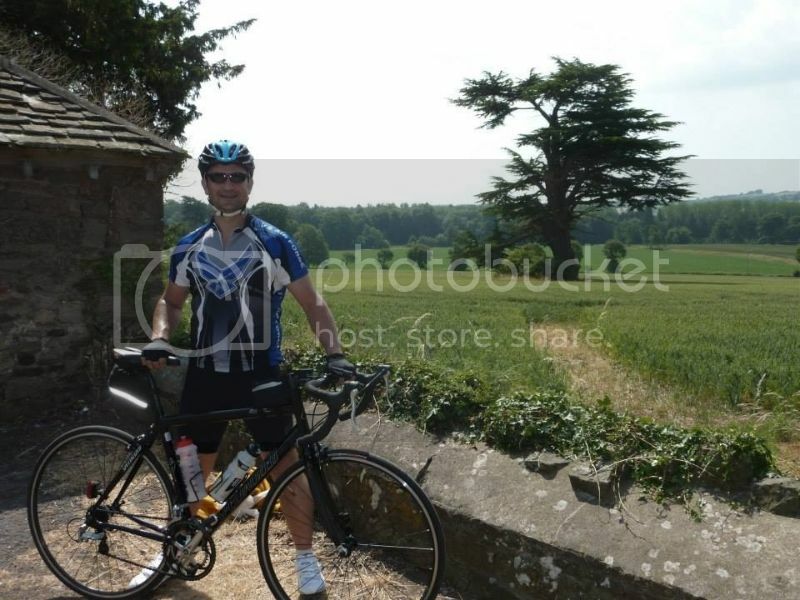 I've always cycled quite a bit as part of triathlon events and training i've done, but last year decided to do something a bit different so last week completed my first London to Paris cycling event. 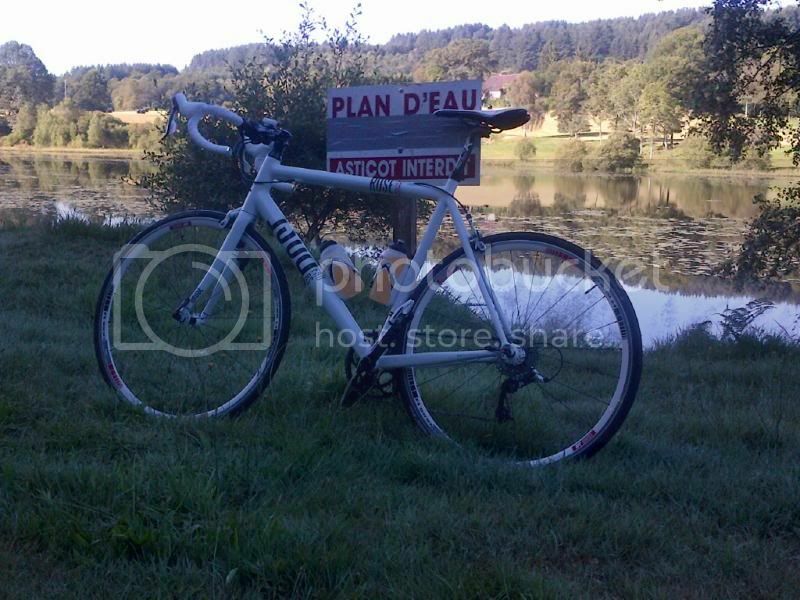 300 miles ('ish) in 4 days, coinciding with the last stage of the Tour de France in Paris on Sunday. Drafted him for a while before finally taking him!!! Last edited by shinzomaeda; 24th July 2013 at 22:33. Great set of shots there! Looks like a perfect trip, great weather and the tour was in town! Great pictures - I had no idea that a Go-Pro could produce still images of that quality. 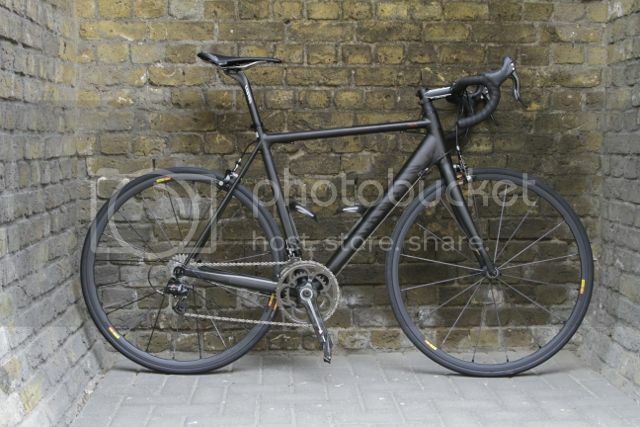 As a matter of interest can you show a link to some video footage taken from the handlebars - I'd like to get an idea of how affected it is by vibration from the bike frame? Obviously most people stick these things on their helmets, so to speak. 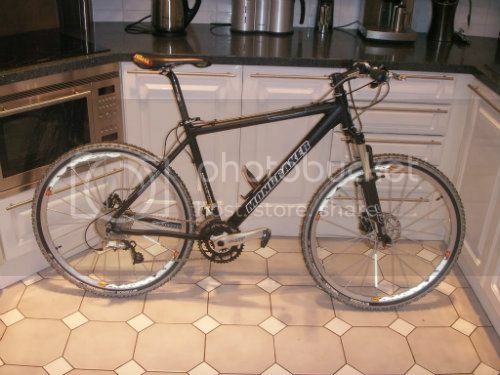 My first 'decent' MTB was a Univega, an Alpina 5.5 to be precise. Absolutely loved it (used to keep it in my bedroom) and it was passed on to more than one friend after it left my possession. Hi, sure, I'll upload a video to YouTube and post the link here, will be tomorrow now.